Almost all of us know someone affected by mental health issues -- a family member suffering from depression, a friend with a drug or alcohol problem, or even an acquaintance dealing with a severe mental illness. Unfortunately, the stigma associated with mental health issues too often prevents those suffering from seeking the help they need. 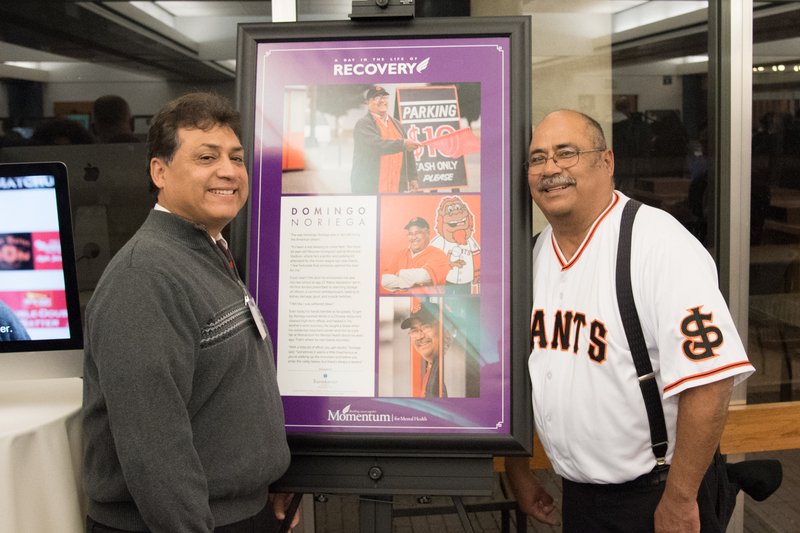 That’s why the Toeniskoetter Family Foundation is proud to support A Day in the Life of Recovery, a photojournalism exhibit from Momentum for Mental Health, the largest provider of mental health services in Santa Clara County. A Day in the Life of Recovery recounts the stories of those who have suffered mental illness and survived, often emerging even stronger than before. The goal: to bring mental illness and substance use out of the shadows and show that recovery is possible. 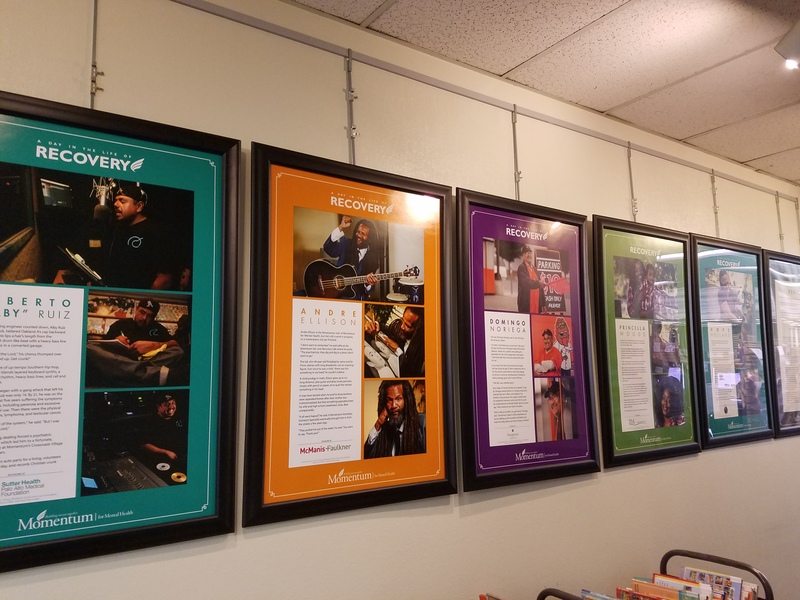 A Day in the Life of Recovery, with photos from AP photographers and stories by former Mercury News reporter Joe Rodriguez, will travel throughout Silicon Valley in the coming months. Currently on view at the County Building West Hedding, the exhibit will travel to libraries in Campbell and Gilroy before heading to City Halls in Gilroy, Milpitas, and Mountain View. Visit momentumformentalhealth.org/a-day-in-the-life-of-recovery for more information. Click here to read the San Jose Mercury News article about the exhibit.